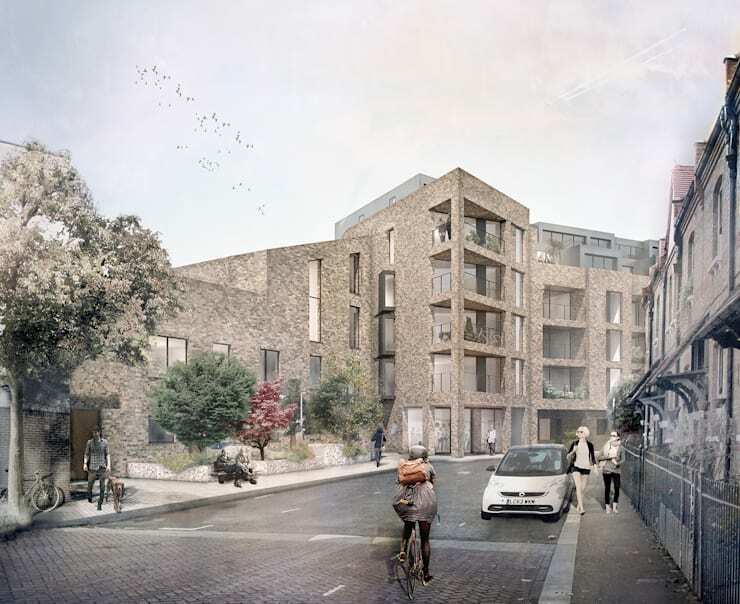 The proposed housing scheme includes the introduction of New Marlborough Street as a pedestrian route, dividing the plot into two distinct areas of housing stock and introducing open landscaped areas lacking in the locality. The scheme includes 44 residential units and is planned to deliver at least 15 affordable homes. The apartment block will be 4-6 stories in height and incorporate large south-facing balconies, good rooftop amenities and shared amenity space behind the ground floor garden units. 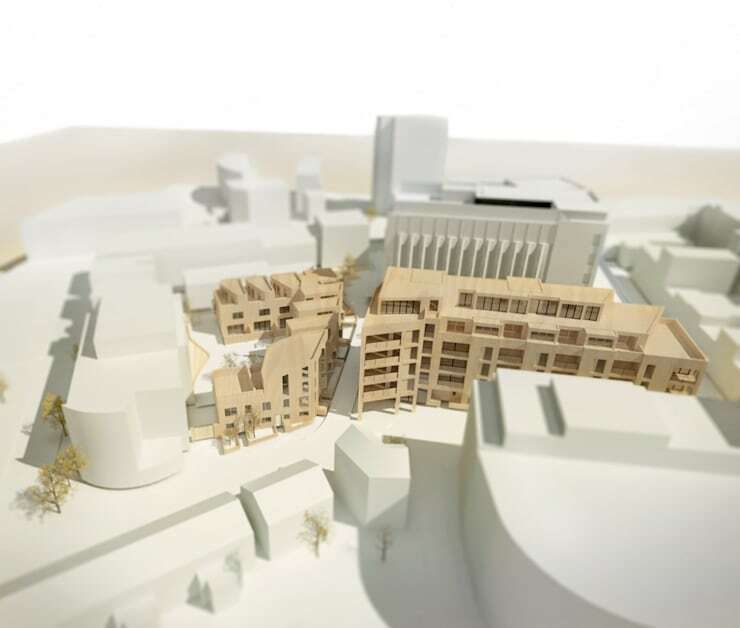 The low rise block consists of a 2-4 storey mews-type courtyard development that will provide identifiable town houses with duplex apartments at the corners to maximise the potential of the site. 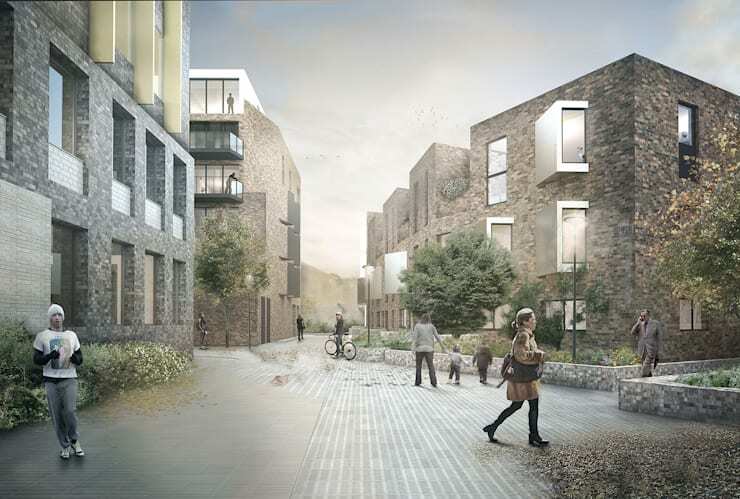 Designed in collaboration with Richard Hopkinson Architects, the housing scheme is intended to create additional funding for LeSoCo’s continued redevelopment.